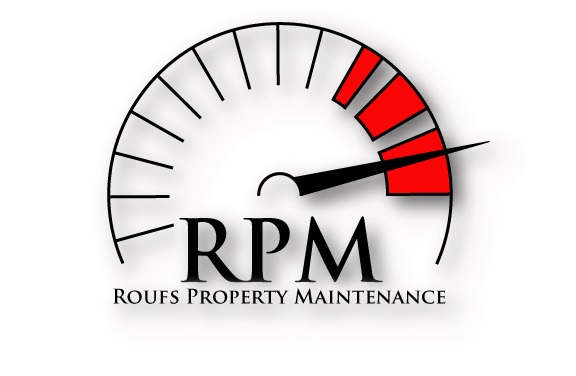 Roufs Property Maintenance is a multi-generational family owned business serving Northern Minnesota and Northwestern Wisconsin since 1977. We specialize in the daily cleaning of medical, government, financial, educational institutions. Our goal is to provide the most professional, high quality cleaning services available.